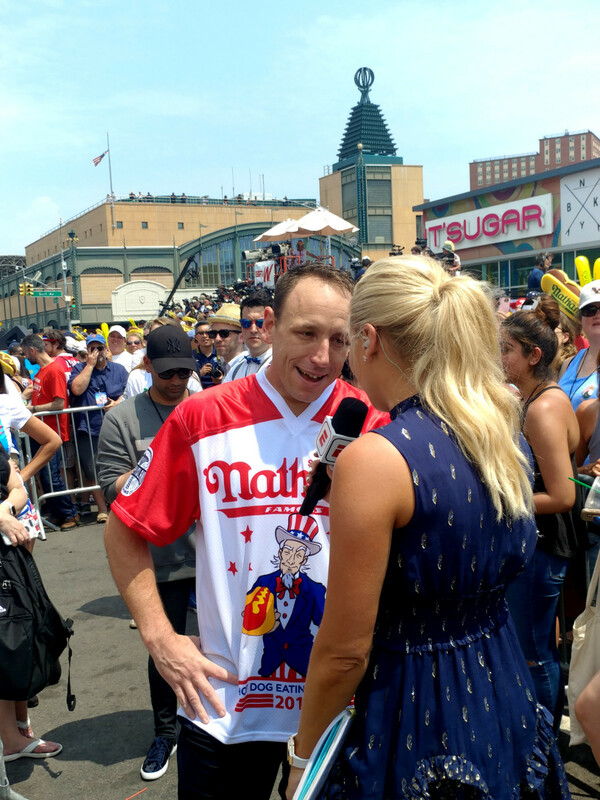 Competitive eating legends Joey Chestnut and Miki Sudo repeated as gentlemen's and ladies' champions in a Nathan's Famous July 4th Hot Dog Eating contest filled with controversy, accusations of incompetent judging, hot and saucy weather, and a disqualification for the books. 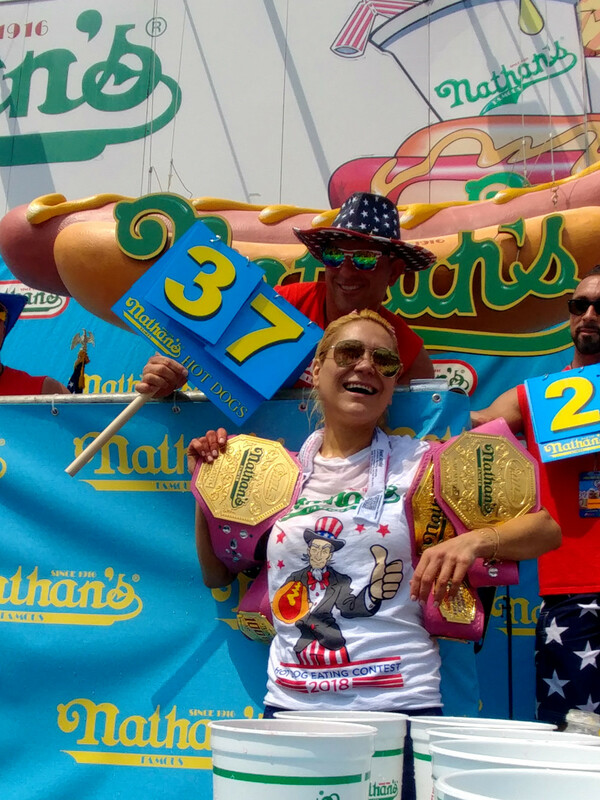 Chestnut's official count was 74 hot dogs and buns, a new world's record, while Sudo gorged on 37, which is four off the number she ate last year. 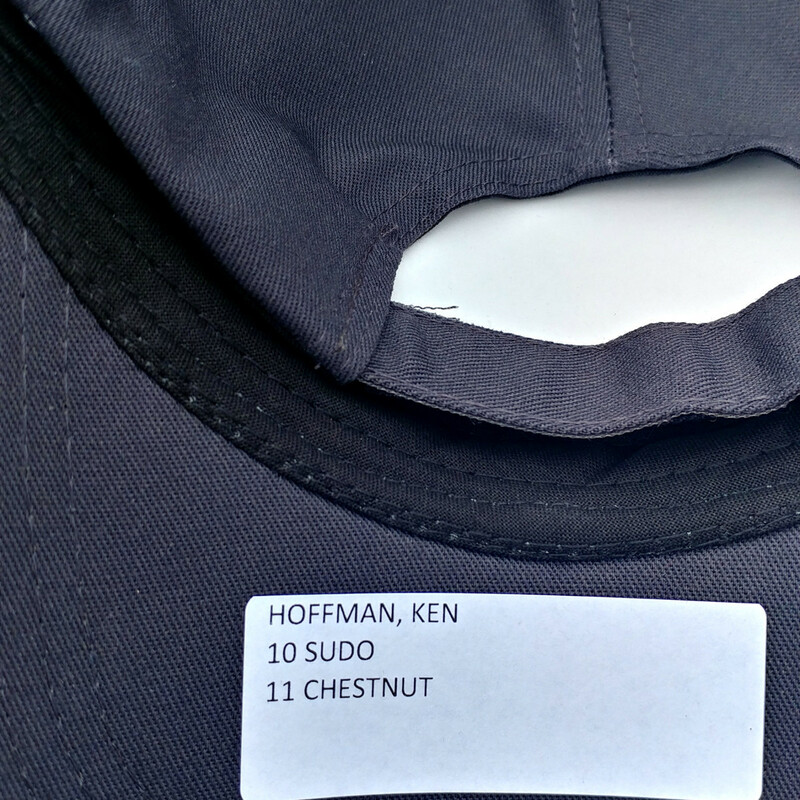 It was Chestnut's 11th title, Sudo's fifth. That's what the record books will show. The men's contest ended with judges showing that Chestnut consumed only 64 hot dogs, while a fast recount came up with 74 hot dogs. 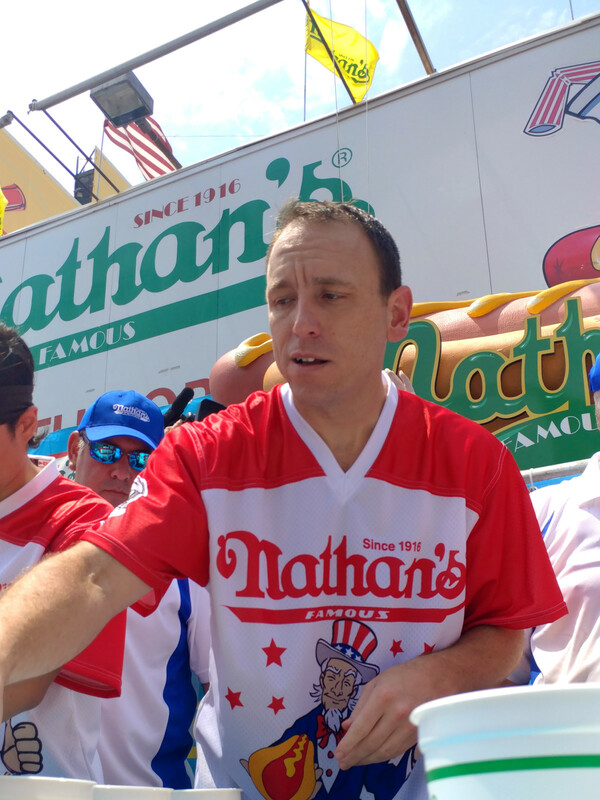 The 74 total was certified as official by a local district attorney, so credit Chestnut with a new record, besting the 73.5 hot dogs he inhaled at a Nathan's qualifying contest two years ago. 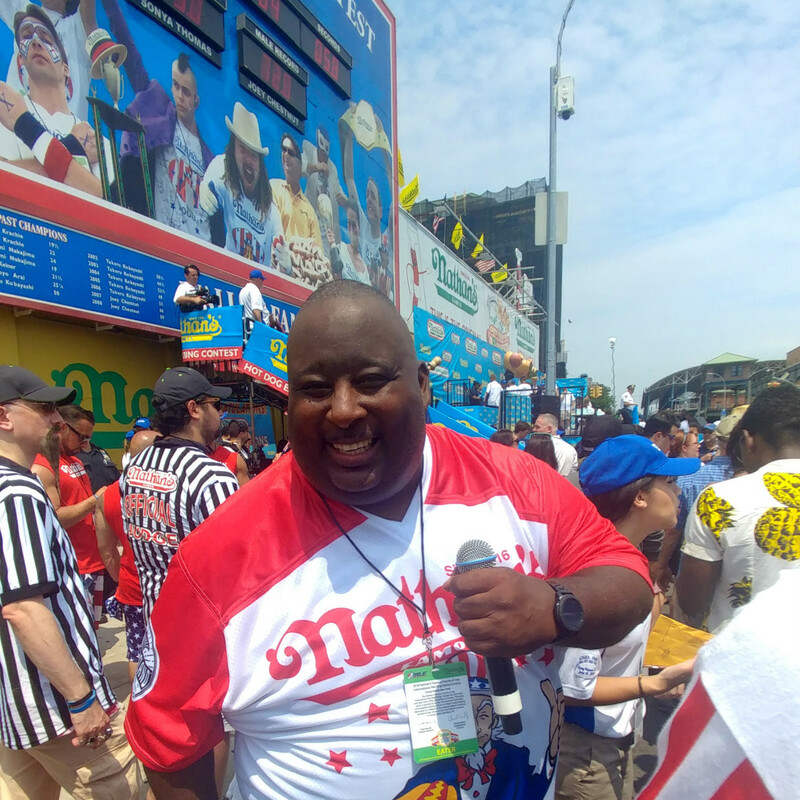 This was my 11th year as a judge in Coney Island and my third year counting Chestnut's hot dogs. In previous years, judges stood in front of contestants, practically eyeball-to-eyeball. We could see every morsel the contestants ate. 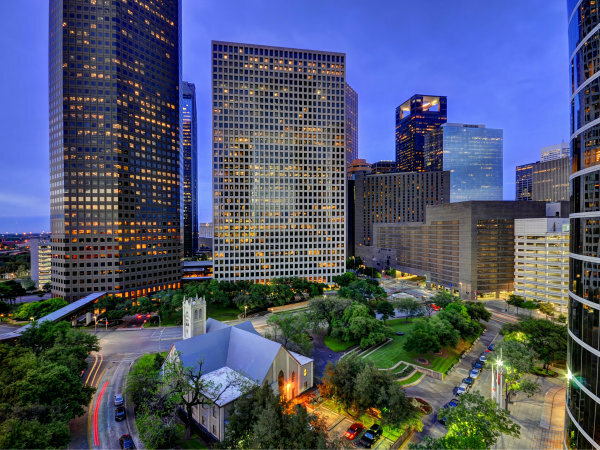 This year, judges stood on a platform well below the contestants. 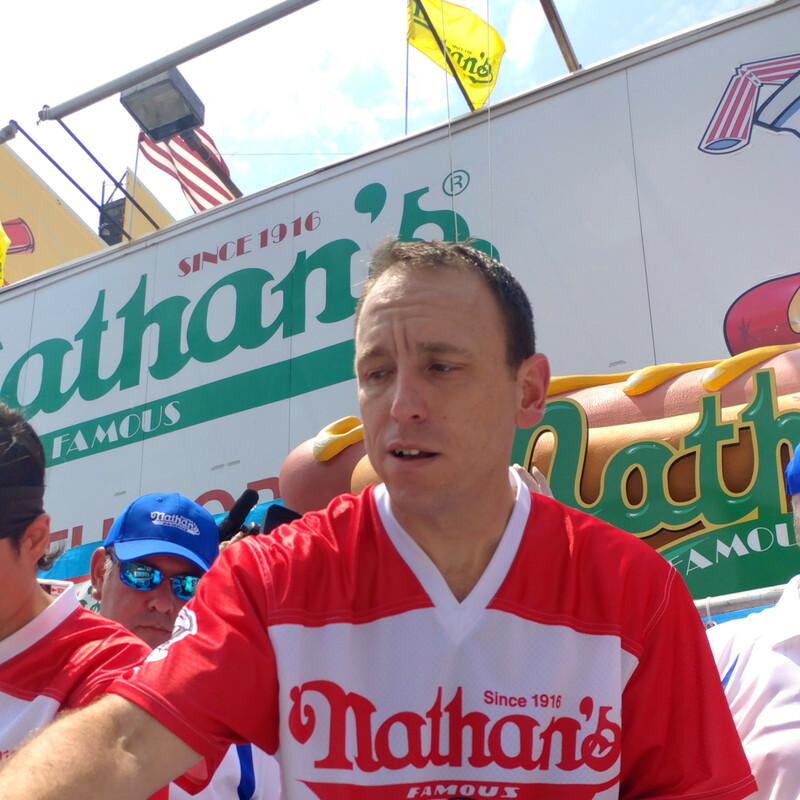 When the contest began, Chestnut was partially hidden behind a mountain of 30 hot dogs, stacked high on paper plates, five to a plate. Each contestant had two judges in front of him, one to count the hot dogs, the other to flip a scorecard so ESPN could keep a running total for viewers. 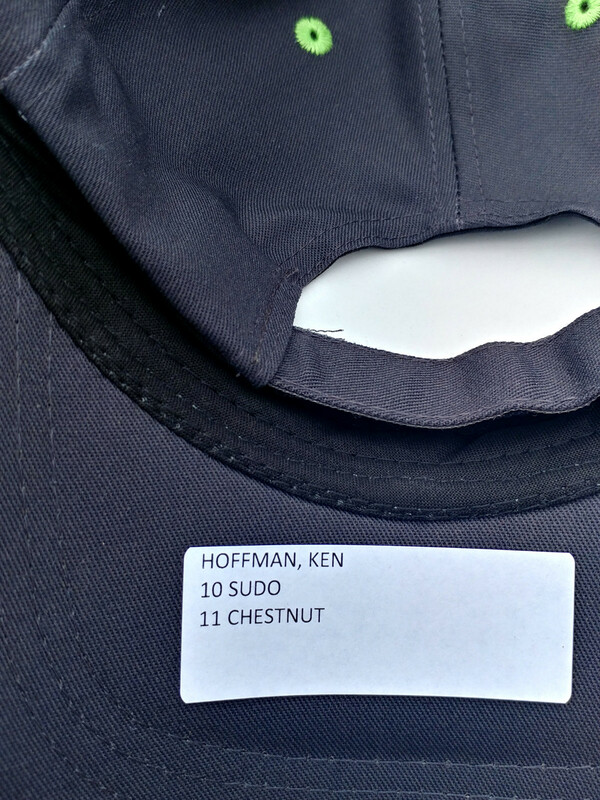 I was the flipper for Chestnut. 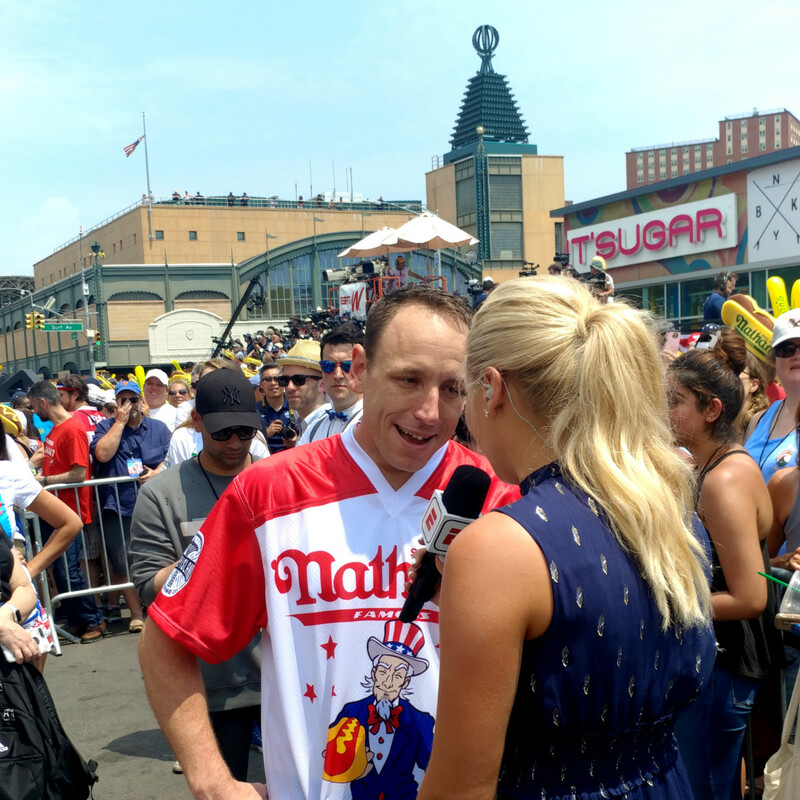 My job was to show my scorecard to the ESPN reporter behind me, then turn and show the scorecard to emcee George Shea and the young woman holding a scorecard for the 35,000 fans crowding the corner of Surf and Stillwell in Coney Island. Plus, an ESPN camera person was elbowing me trying to get closeups of Chestnut. So I was pretty busy. Fact: Judges didn't have a good view of the contestants in action. Poor planning to lower the judges' platform. How can you judge (count) what you can't see? When the final whistle blew, my scorecard read 64 hot dogs. Immediately, Chestnut protested, claiming he ate 74. He showed 14 paper plates, demonstrating that he ate 70, plus a remaining plate with only one dog, meaning 74 total. So my partner and I were off by 10 hot dogs. That's a ton of hot dogs. I am willing to accept that a mistake was made. As I said, judges had a terrible view of the action. The eater next to Chestnut — that was an even hotter conversation. 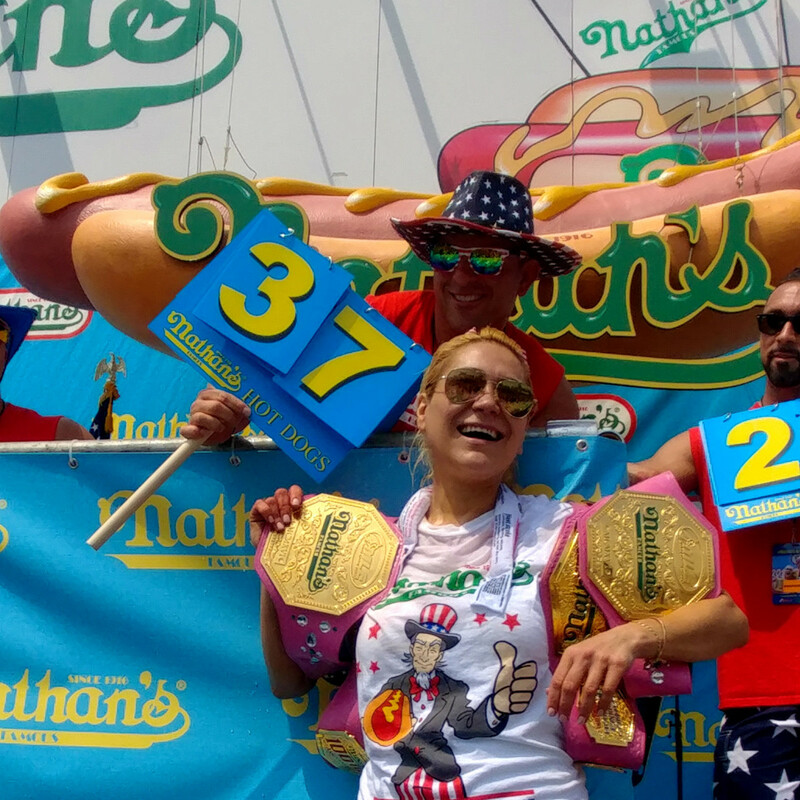 Judges said he ate 45 hot dogs, the eater claimed 65. 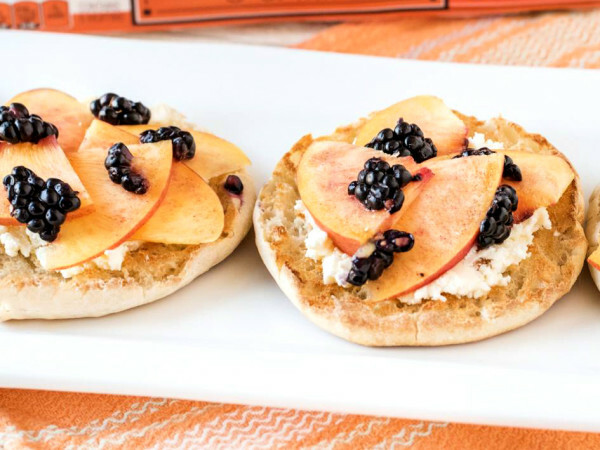 He showed a stack of empty paper plates to prove his point. The judges were 20 hot dogs off? That's hard to swallow, especially on the competitive eating circuit. Two minutes later, media was told that the miscounting may have occurred because Chestnut and the contestant next to him were inexplicably eating off two plates for a portion of the contest. 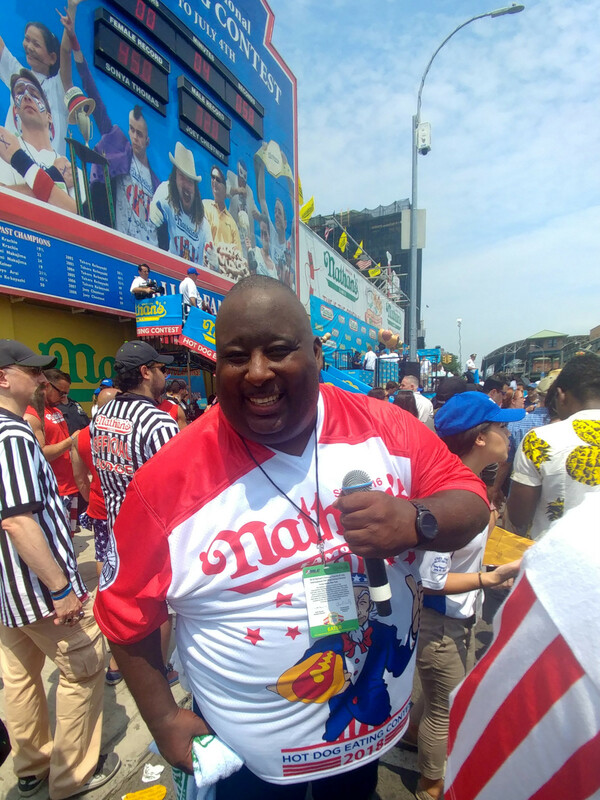 I had never heard of that happening in a Major League Eating contest, certainly not the July 4 hot dog event, considered the Super Bowl of competitive eating. Within minutes, sportswriters and blowhards were calling for an end to amateur judges. The host said there will be new judges next year. I will do them one better. It's time for electronic judges, so there's no dispute on exactly what — and how many — goes down at an eating contest. The women's contest had its own problem. Former champion Sonya "The Black Widow" Thomas was disqualified for "reversal of fortune." A Major League Eating official caught her upchucking into her hands and forcing it back in her mouth. It's been six years since the Black Widow won this event. It's sad to see a once great lose her appetite for victory ... and hot dogs on July 4.